As you know, the closing was Nov. 29, 2018. I’m unpacked and settled in at my new residence in Northern Neck. 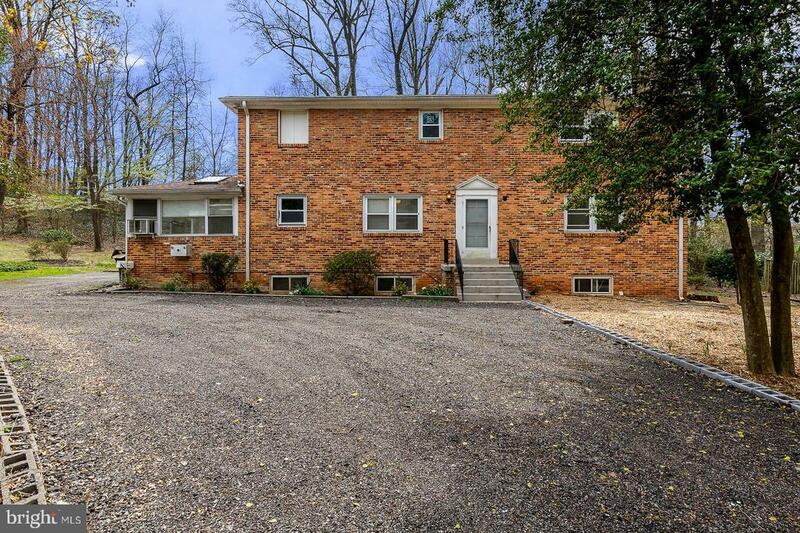 I wanted to take a moment to say thank you very much for all your help getting my house on Westmoreland Road sold. Without your expertise and experience, I don’t think it would have happened so quickly. You truly are a professional in your field. Besides being a pro in Real Estate you’re a good closer at finalizing the sale. There were issues that came up during the Home Inspection and you helped resolve them amiably for the buyer and myself greatly lessening my burden. Without your advice, I would have gone down the wrong path and lost potential buying opportunities. I look back on this and all in all, I’m very happy with everything you did for me. Your knowledge of these homes and what they need before going to market is unsurpassed and speaks volumes in getting the right price and a positive sale. I got the maximum amount for my house at the very end of the selling season. I know you put in a lot of effort to ensure the deal would go through. Without your over and above assistance to secure the sale, I would still be owning and paying related costs for another four months waiting for Spring. 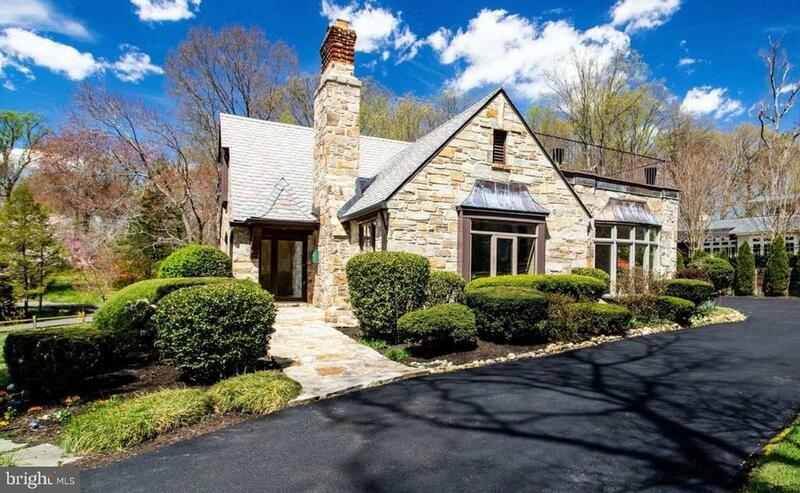 And right now with a partial government shutdown, perhaps the Spring might not be so easy to sell a house. It all started with a session Andy hosted at his home in Falls Church. My wife and I attended, with the expectation that we’d be selling our home within the next several months. We were very impressed with Andy’s knowledge and experience, and we ended up asking Andy to list our home on the market. The whole process went very smoothly. We were looking for guidance and followed almost all of Andy’s recommendations. It all paid off – our home was on the market for only 4 days, we received 8 offers, and we ended up selling for well above our asking price. We couldn’t have asked for a better situation (or agent). Overall, we were extremely happy with having Andy as our agent and would highly recommend him to others. I’ve always believed that a successful Real Estate agent is part scientist and part artist. Our recent experience with Andy Novins proves that he is both. On the “science” side of the equation Andy has full knowledge and respect that the sale or purchase of a home is when all is said and done; a major financial deal. As evidence of this Andy has an unduplicated knowledge of the Sleepy Hollow area of Falls Church and Fairfax County. His seminars are a great outreach and education tool for buyers and sellers. His monthly newsletters are a go-to source for recent sales and economic insight to the current market and future market trends. On the “artistic” side of the equation Andy has a great instinct regarding market conditions. He priced our home wisely and fairly. Executing a strategy that yielded us a good listing price and after a bidding round, a good and fair sale price. His attention to detail and constant communication with us made our sale very pleasurable and easy. We were amazed that from going on the market to closing took only 19 days! And the work done by your recommended contractor, Juan, to prepare our house for sale was first rate and only took 10 days. We thank you for your help throughout the entire process. Not only for listening and being understanding of our concerns, but also for the expert advice and suggestions you gave based on your years of experience and deep knowledge of the local market. My brother and I sincerely want to thank you for your assistance with the sale of our childhood home. Your expertise and advice started well before we signed the papers to list the house. You guided us flawlessly through the whole process and were never more than a phone call or email away. As I’ve already told you, we couldn’t have done this without you!!! You are simply the best at what you do!!! It was great ending the year with my house sold. While your knowledge of the local housing market was already apparent to me from your newsletters, your guidance through the marketing and sale of my house was invaluable. Your deep understanding of the process of buying and selling houses was evident in your suggestions on pricing the house, preparing the house for sale and bringing the sale to closure. Thanks for everything Andy. Andy Novins is outstanding at marketing. He combines this with an astute understanding of the vagaries of the local housing market. it was a pleasure to work with you and your team. We greatly appreciated your experienced advice and guidance through this process! We were happy to work with you too and you did a terrific job in helping us to sell our house, you analyses and advises were so valuable and the entire process from the beginning to the end was conducted so professionally! Because of that, now we can enjoy our Florida life. Please come to visit us sometimes! 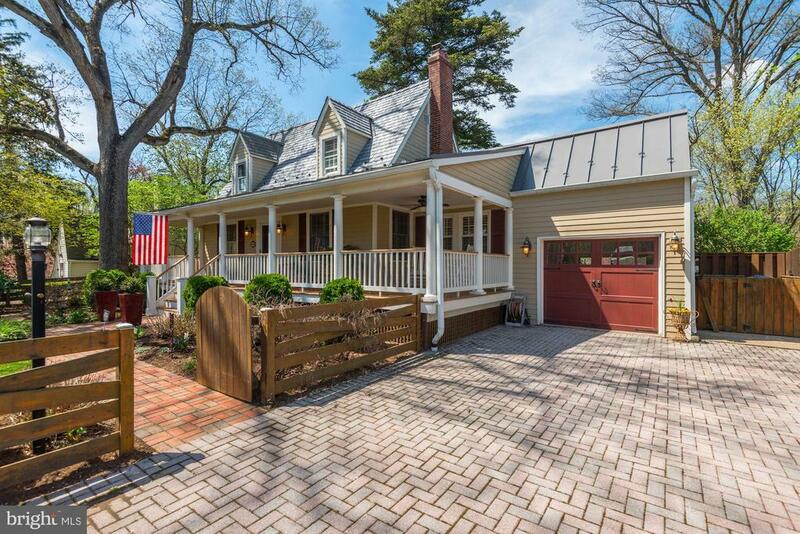 Andy Novins facilitated the sale of our house in Falls Church. He was very knowledgeable about the local market, highly professional, and a delight to work with. His analysis of the market was thorough and well-informed. His advice on pricing and marketing the house were spot-on. And his calm, professional demeanor and organization throughout the various steps of the sale made the process easy and without stress. He was very helpful in providing contractors for last minute “fixit” items, all of whom were quick to respond and did an excellent job. 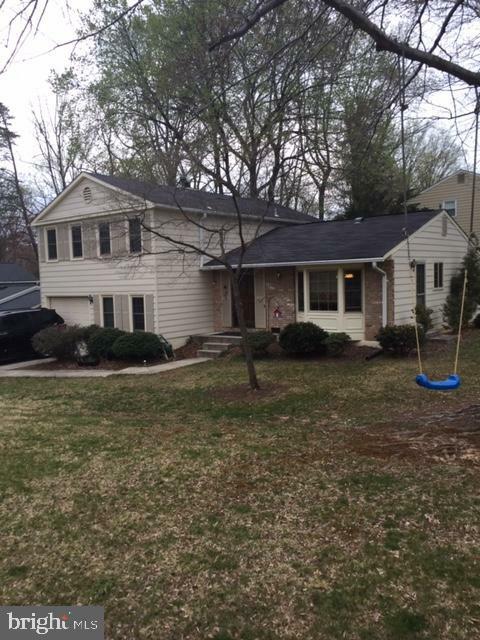 We are very happy to have worked with Andy, and would recommend him highly to anyone wishing to buy or sell in the Falls Church area. We really felt that we had a good team, and I learned a lot from working with you. I really like your very focused approach, and your expertise made a huge difference, both in deciding how to market the house and in the very quick sale. Thank you again for all the help, encouragement, and advice. 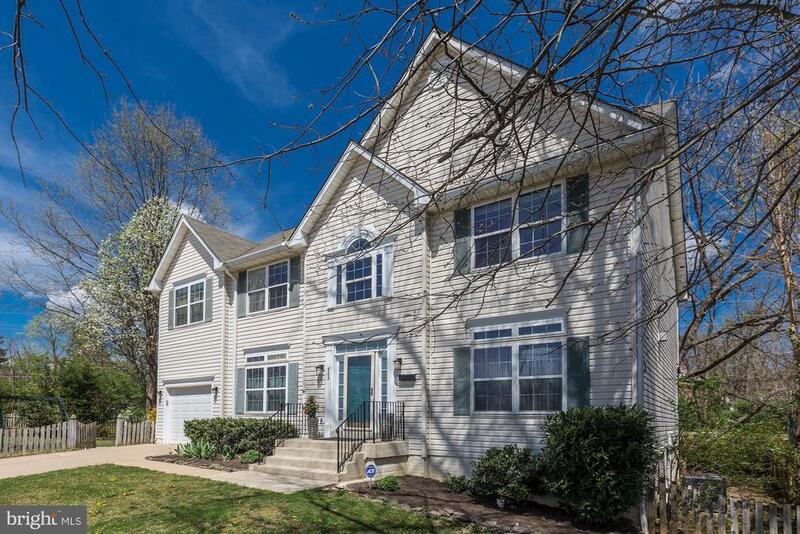 Dear Andy, Chris and I want to thank you for your great professional support in selling our home in Falls Church. While selling a home is always a serious undertaking your knowledge of the neighborhood and the market, your professional background, and your resources for preparing the home for sale smoothed the road to a quick and trouble free sale. Once again, thank you again for your support and it was a pleasure working with you. 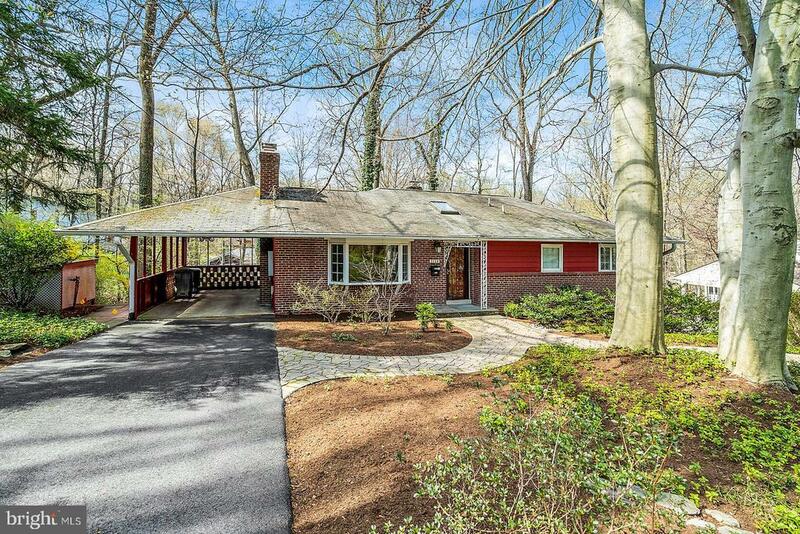 Andy Novins made the recent sale of our late mother’s house in Falls Church as painless and efficient as possible. Our mother had read his newsletters for years, passing them on to us and it was evident that he really knew the neighborhood market as well as regional and national trends. When we inherited the house we called on Andy and he was able to provide us with solid advice on a strategy. He listened to us, and provided the information we needed to go forward—all the while being extremely patient as we dealt with clearing and renovating. He referred us to an excellent team that provided us with the advice and services that we needed to clear the house, contract for the appropriate repairs and updates, stage it, and then put it on the market. All of these people were highly responsive and did an excellent job. His strategies helped us price it well, and sell it quickly. 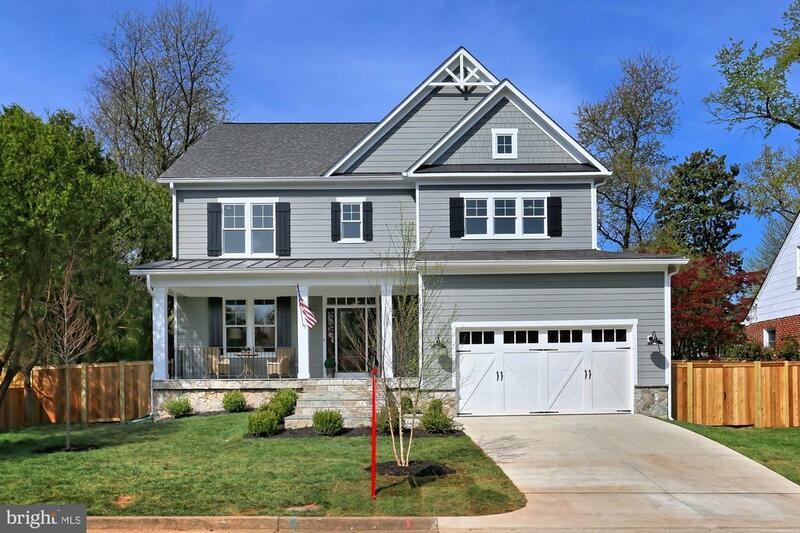 We highly recommend him and his team to anyone needing real estate expertise in the Falls Church area! I wanted to thank you so much for all you did for me in selling my uncle’s home. You were a true professional from beginning to end. Your attention to detail was amazing! Living as far away as I do I would never have been able to have such a successful experience without your expertise. If you ever need any references please don’t hesitate to contact me. It has been a pleasure working with you to sell my family’s home. As you can imagine, it has been a difficult and emotionally challenging time for us. Your experience and sage advice made the whole process go more smoothly and enabled me to achieve my goals. I want you to know how much we appreciated your hard work and guidance these past few months. I worried about many things and had second thoughts about some of my decisions, but choosing you as our agent was the one thing I never questioned. Your expertise gave me confidence that all of the details were being handled correctly and would result in success. I wish you the best of luck for continued success in your business and life. The service and personal attention we received from Andy and his team was exceptional. Andy is truly a “neighborhood expert”. Andy’s knowledge of the local market and contacts in the community helped us to sell our home. Andy made sure we received the best offer for our home by maximizing the number of offers through “mouse-in-the-house” and an open house. We sold our house in five days thanks to Andy’s efforts. Whether you are buying or selling, I highly recommend Andy Novins and team to help you in your next move. We could not have asked for a better realtor to guide us through the process. · Who do I use to be my agent? · Who knows the market best? · Who will be on my side when questions arise about neighborhood, inspections, house preparation, house repair, loans, liens, etc.? The answer is … Andy Novins is your agent. As a former banker, Andy not only understands financing, he is a savant when it comes to properly pricing your home. He never hesitates to talk with banks about prospective buyers’ mortgage applications as he has full knowledge of how banks work, and what will work best for his clients. 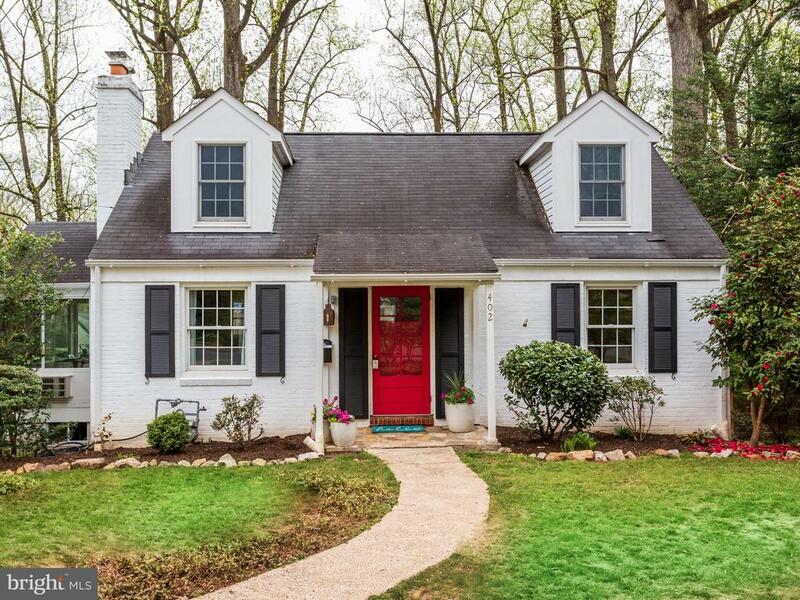 In the real estate realm, Andy has focused his career on Falls Church and Falls Church City, and he knows this market inside out. He has been inside most homes over the years, and knows precisely what sells and what does not sell. He kept us informed over a ten year period with his monthly newsletter, The Novins Report which he gears to specific neighborhoods. Andy is a people person – he talks your language, he is easy going yet certain of explicit things which will enhance the sale of your home, and is serious about your efforts to sell or buy. He watches the market closely, and never determines a final price until the day before he lists a house. Andy’s methods work, and he will support you throughout the entire process of selling or buying. Our personal experience with him could not have been better. The first thing we needed from a realtor is deep knowledge of our local market. 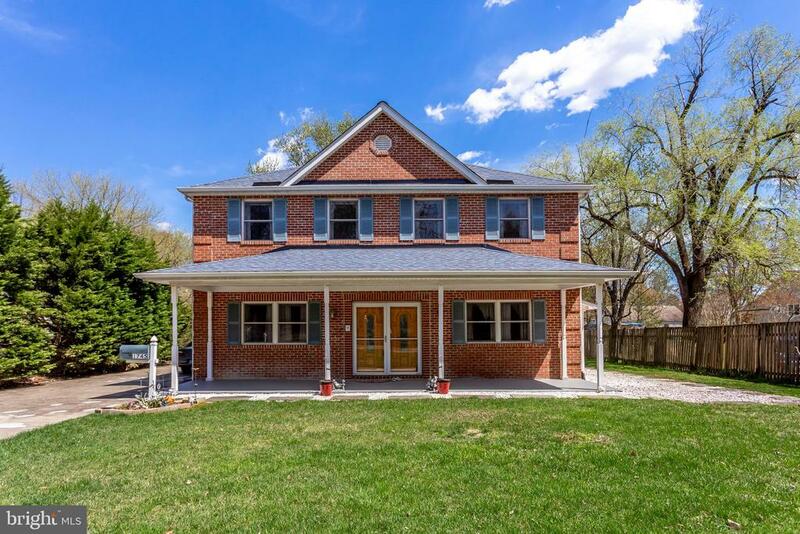 Mr. Novins flawlessly answered and updated questions my wife and I had about our neighborhood where similar single family brick homes had diversified through remodeling for selling price differences. It was most useful when taking the next step where Andy Novins excelled. Getting the house to market. His people did a great job! Finally, Andy Novins gave us excellent advice as to when to sell our house, which sold nicely above the original price he suggested because Mr. Novins kept track of micro pricing trends and had three ready buyers before the open house weekend. He also saw that one of the potential buyers had sound motives for moving aggressively and grabbed a good all cash offer for us. Hello Andy, We would like to thank you for the great support you gave us during the selling/buying of our home. We couldn’t have done it without you. You are a great person and an excellent professional. We really appreciate your time and effort. We are living our dream. We got a beautiful new home and my kids are really enjoying all the space. We have gone out for walks and we love the neighborhood. My neighbors are very friendly too. We are looking into the future with happiness and pride. We thought we could never leave our old house till we met you. Here we are now, celebrating the first week in our new home! Hope things are still going well with you. We appreciate everything you did to help us sell the house. So glad our house sold when it did. Thanks, Andy, for all your help during my recent house sale and purchase. From the informational seminars you offered over the past year, to our many conversations while I was still “thinking about” selling and downsizing, as well as through the entire process.